Oktoberfest 2018 is fast approaching .... Mark your Calendars!! 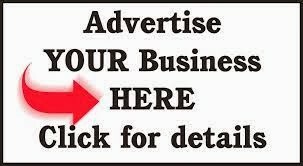 All business sponsors are acknowledged on our Sponsor Board at the event, in our community newsletter and on the Park District website. Volunteers are always needed -- if you have an hour or two to help out, please contact the Civic Association by email at civicassociation@grandwoodpark.net, or by telephone at 224-469-9933. This is a perfect opportunity to build your community service hours if you are planning to apply for the GPCA scholarship next year. 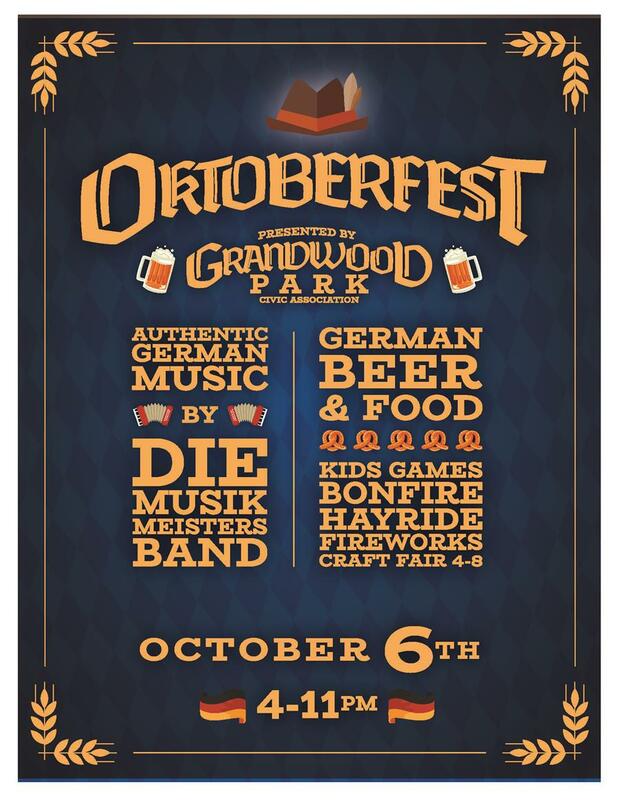 The GPCA is looking for craft vendors and businesses that would like a spot to strut-their-stuff during Oktoberfest from 4-8pm. You will receive a 14' x 14' spot (no electric available). You need to supply your own tent, tables and chairs. 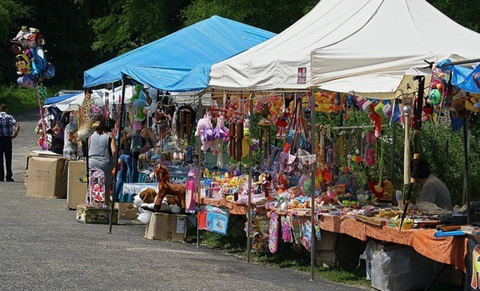 Oktoberfest Vendor and Oktoberfest Business Vendor Contracts are available on the Park District website. You may contact the Civic Association by phone at 224-469-9933, or by email at civicassociation@grandwoodpark.net. Oktoberfest planning meetings are scheduled for September 4th and 18th. These meetings are held in the conference room of the Park District Community Center, located at 36630 N. Hutchins Rd., Gurnee. Please plan to attend with input and ideas - all are welcome! The more that attend and enjoy, the better this great community becomes! 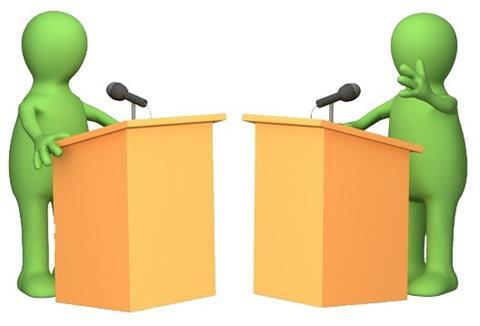 This is your chance to talk directly to the candidates for state legislator. It is important for our representatives to know who we are and that WE VOTE. It's a chance to talk about your property taxes, to learn the differences each candidate plans to make, and to be up close and personal with people who have an impact on school funding reform, immigration issues, gun rights/regulations, state budget crisis, and much much more. It is going to be an exciting and busy fall for our preschoolers. There are still some openings available in both classes. It's not too late to register your child for preschool! 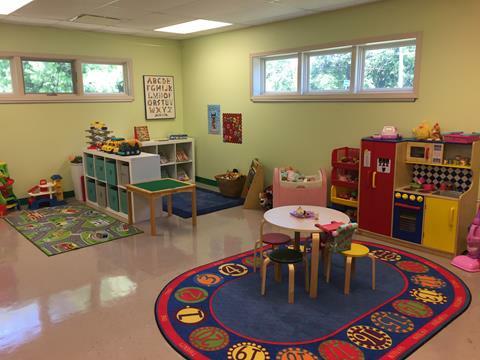 You may contact the preschool by telephone at 847-356-1296, or by email at preschool@grandwoodpark.net. We would be happy to give you information about our program and give you a tour of the preschool. 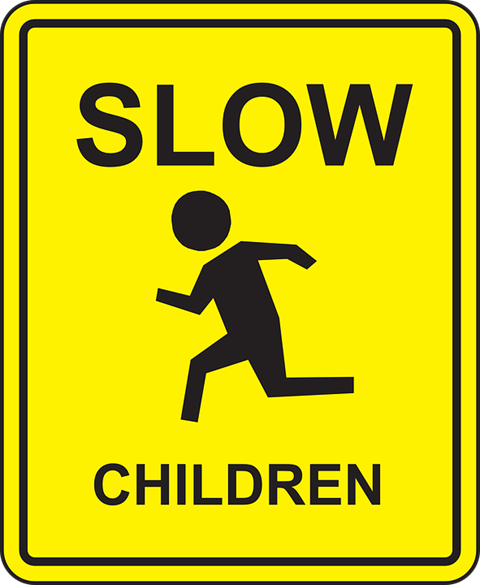 25 mph in our community, and by keeping our eyes open for children that may walk/run out into the street. I wasn't born in Illinois, but I was transplanted here while in high school. In 1991, my husband Steve and I found ourselves looking for a home in the Warren High School district. We fell in love with Grandwood Park, it's mature trees, sidewalks and parks. We didn't realize we had found a neighborhood full of friendly folks ready to welcome newcomers. 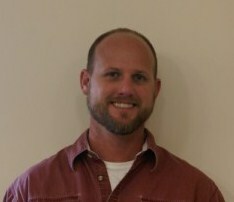 We have two daughters, Acacia (Casey)/Eric Newcomb, and Christine Pope. As they grew up and started looking for their homes, both girls picked Grandwood Park to start their families. Christine is currently in Lake Villa with her fiance, Chris Davis. Casey and Eric are still only two blocks away. As a grandmother of 9, I like having the family close by. Both Steve and I have been active as event goers and volunteers in the community since we moved here. Like all busy families, we know it's not easy to find time to get involved. But it is really important to do what you can, even if it's only enjoying an event like Sounds of Summer, or the Egg Hunt. Seeing the community come out helps keep the enthusiasm up and prevents burnout. I have been active on both the Civic Association and the Park District Board. The experience has given me perspective on the future of our community and how it fits into the lives of the residents, neighbors, and businesses in Lake County. Much thanks to the hard work of the GPCA and GPPD, and you, the residents, for keeping our community a special place to live. I was born and raised in Elgin, IL, and I lived and worked there until the year 2000 when I moved to Grandwood Park on Traer Terrace. I have a son who is 22 and a daughter who is 20. I have worked in my career as a Sanitation Engineer (garbage man) for 30 years now. Not the most glamorous, but it has served me and my family well. In my spare time, I like to boat, fish, camp, hunt, golf, and drink an occasional beer. I have served on the Civic Association board as Secretary, Sergeant At Arms, and now the last almost two years as the President. It has been fun, challenging, and rewarding. But most of all, it has pushed me out of my comfort zone, and I have learned a lot about myself. I recommend that anyone thinking about taking over after I’m done, jump right in and run with it. It will be fun! Most of the people that I know in Grandwood Park, I’ve met through being involved and volunteering my time. We do have some interesting characters in the Park! The job of the President is to run the meetings, which we try and keep short and easy going, coordinate event planning, raise funds, and general community relations. 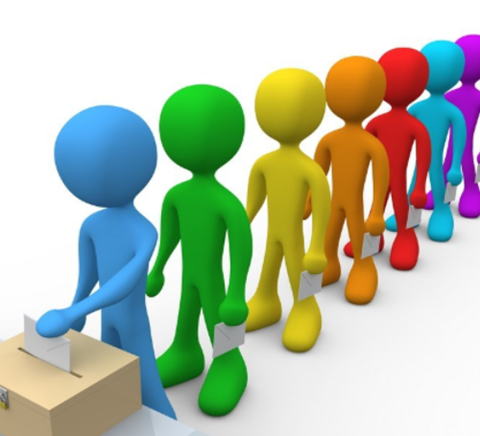 I think that a successful president needs to be a good delegator, and needs to have a willing and competent board supporting him/her, and thankfully, I have a great board supporting me. I love living in Grandwood Park, and I love (most of) the people that live here with me. It is a unique place to live and raise a family, but it’s uniqueness comes from the involvement of its residents. Without volunteers to run the events, and participants to enjoy them, we become just another average subdivision. I, for one, do not want to see this happen. Please stay involved, or if you haven’t yet, get involved. Both through volunteering your time, and attending our events. I look forward to seeing all of you at our upcoming events, and thank you for your continued support! 36630 N. Hutchins Rd., Gurnee. Residents AND non-residents are welcome. Keep your eyes on the website for details! Our first Sounds of Summer was held Sunday, August 5th. Providing the entertainment were Carly and Martina. The 16 year old twins played covers and original songs and harmonized beautifully! There were about 85 folks in attendance who thoroughly enjoyed themselves. The second Sounds of Summer, Sunday, August 12th, featured Olivia Dvorak. With quite an impressive resume, those who attended were treated to some top notch music by an awesome artist. Keep an eye on her because she is going places. Unfortunately only about 40 people were in attendance for the second concert, but we think it was due to the timing of Gurnee Days and Lindenfest. Hopefully more will attend in the future. Thank you for your support! 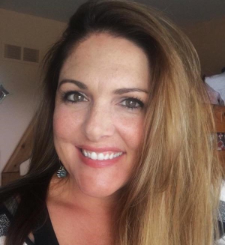 The Park District said good-bye to Katie LeClair in August. Katie was the Assistant Preschool Teacher for 10 years alongside Pam Terlap, and will be missed by all. 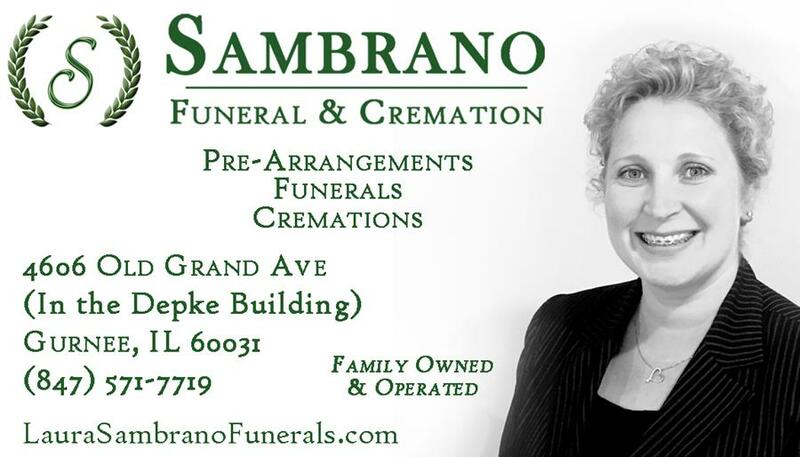 We wish her the best of luck! 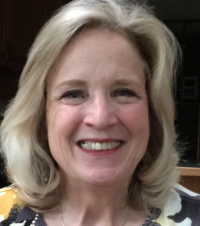 We are excited to introduce our new Assistant Preschool Teacher, Karen Osborne. 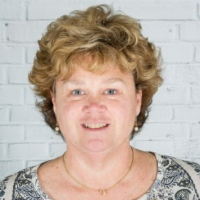 Karen has many years of experience working with young children and brings her experience and enthusiasm to our program. We can't wait to see what new ideas she brings to our program. Please help us welcome her to the Park District family! 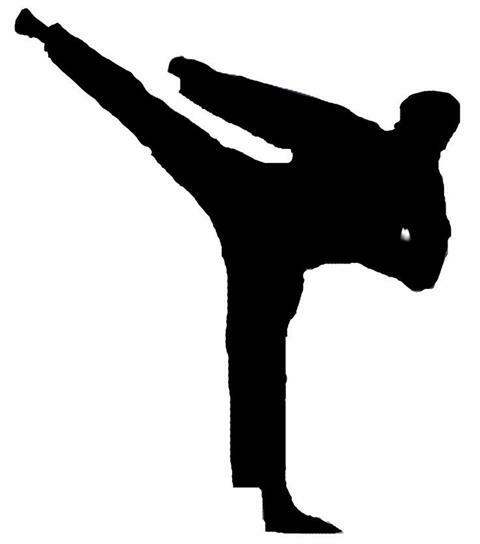 Experience the joy of Olympic-style Taekwondo without compromising the roots of traditional martial arts. 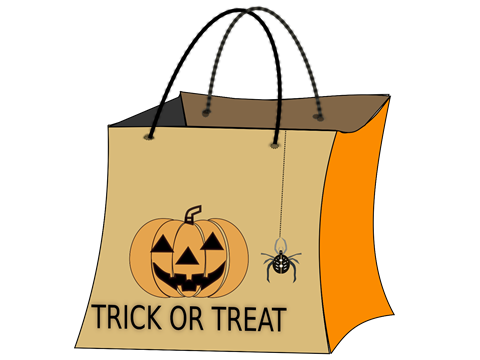 Trick-or-Treating will be held on Wednesday, October 31st, from 5-8pm. If you are going to participate in handing out treats, please turn on your outside house light. With our mission being Inspiring people with disabilities through meaningful recreation, Warren Special Recreation Association (WSRA) has coordinated recreational programs for individuals of all ages since 1981. 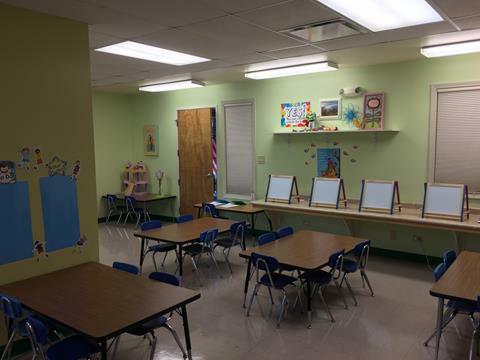 We take pride in working with local schools and governmental agencies so the best services possible are provided. WSRA serves more than 125 individuals of all ages with disabilities in over 1300 recreation programs, special events, and trips annually. Our core staff are professionally trained in the provision of Therapeutic Recreation for people with disabilities. We also employ 70 part-time staff on an annual basis. WSRA is a partnership of Gurnee, Grandwood Park, and Wildwood park districts; and Warren Township. Individuals residing within these communities are considered in-district. Individuals residing outside of these boundaries may attend programs at increased costs. WSRA is located at 100 S. Greenleaf Street in Gurnee, which handles the administrative responsibilities and programs. Several programs and all summer day camps are held at the WSRA building at Warren Township Center, 17801 W. Washington Street in Gurnee. WSRA programs provide a safe learning environment with caring, dedicated, trained staff. Through fun and recreation, participants are able to learn and practice the skills needed in the course of a lifetime. During leisure activities an individual can establish friendships and gain social independence. The benefits of recreation extend far beyond the basketball court or dance floor. For an individual with a disability, recreational activities can improve self-confidence, provide socialization opportunities, and reinforce a sense of teamwork and tolerance. These skills provide a tremendous foundation for life. WSRA is dedicated to providing recreational opportunities to people of all ages and various disabilities. We offer a wide range of programs that includes after school recreation, adult day recreation, sports, summer day camps, Special Olympics, music, arts, swimming, bowling, day trips, overnight trips, social clubs, movie clubs, and more. There is something for every interest and every age! Our programs provide opportunities not only for recreation but fitness, independence, social skills, behavior development, and many other life skills. Goals are met without even realizing it because the participants have so much fun. Summer Day Camps are offered for eight weeks for individuals 6 - 21 years of age. Due to the various special needs, the average counselor to camper ratio is approximately 1:3. We had a total of 42 summer day campers this summer. Weekly Programs include physical, social and creative outlets for participants and focus on leadership, socialization, fitness, creative expression, sports, skill development and of course fun. Some examples include - Sensory Play, Cheerleading, Favorite Fitness, Art with Emily, Cultural Cuisine, Critics Corner, Creation Station, Prime Time Club, Teen Club, Walk & Dine, Cheer Dance Jam, and Bowling. Friends & Company meets every day after school from 2:00-5:30 pm for some good old fashion recreation. This program has structured activities including outdoor play. LEAP (Leisure Enrichment for Adult Pursuits) takes place four days a week for five hours each day. Participants work on independent living skills, community integration, health, and leisure opportunities. LEAP has an average of 26 participants with a waitlist. Special Events are offered for people of all ages. They emphasize socialization and integration with the community. Events offered this year include dances, overnights, mini-camps, sporting activities, social outings and joint events with other SRA’s. The popular overnights included Jellystone, Teen Lock-Ins and Grand Bear Resort. Special Olympics programs offered included basketball, bocce, bowling, snowshoeing, golf, track & field, volleyball and swimming. Inclusion is available if participating in an existing park district program. Inclusion services are offered at no additional cost to the family. Accommodations may be provided based on individual needs and may include adaptive materials, activity modification, observation and evaluation, or the provision of support staff. It is our hope this information gives you an idea of our programs and services. We like to consider ourselves an extension of the WSRA families. Check out our Facebook page to get a true perspective of the talented people we serve as well as our compassionate, creative and dedicated staff. Please contact us if you have any questions or would like to spend some time getting to know us better. We are currently awaiting final approval for the permit to begin work at the dam. Pending approval, work will be started in September, and is approximately a 4 week project. This work will help manage high water events, and provide a safer park. Counties have the authority to declare vehicles which have been inoperable for a period of at least 7 days or any longer period of time fixed by ordinance, to be nuisances, and to authorize fines to be levied for the failure of any person to obey a notice to dispose of any inoperable motor vehicle under his control. unreasonably loud noises during nighttime hours tend to have a detrimental effect on the health, safety and welfare of the citizens of Lake County, Illinois, specifically for the reasons that such noise tends to disturb the peace, interfere with the use and enjoyment of property, cause noise pollution, depreciate property values, and be the source of conflict between neighboring property owners, and therefore hereby declares excessive noise to be a public nuisance. County Board finds that an overgrowth of high grass and/or weeds is a detriment to the public health, safety, and welfare of the citizens of Lake County, Illinois, specifically, among other reasons, because such overgrowth tends to depreciate property values, harbor insects and attract vermin, and interfere with the use and enjoyment of property, and hereby declares that an overgrowth of high grass and/or weeds to be a public nuisance. 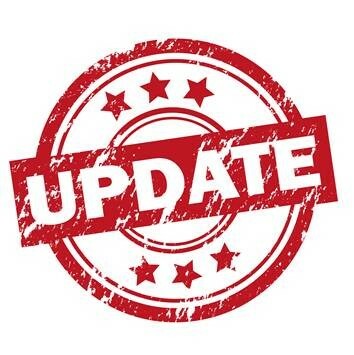 For details on the above, or to read the entire ordinance, please go to the Lake County website, or follow this link directly to the ordinance. 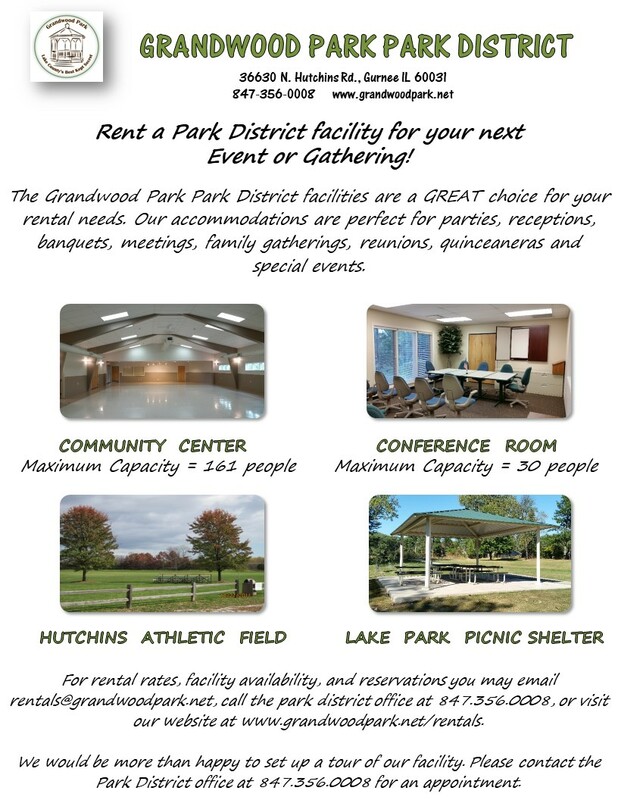 Contact us at newsletter@grandwoodpark.net or by telephone at (847) 356-0008 for more information. 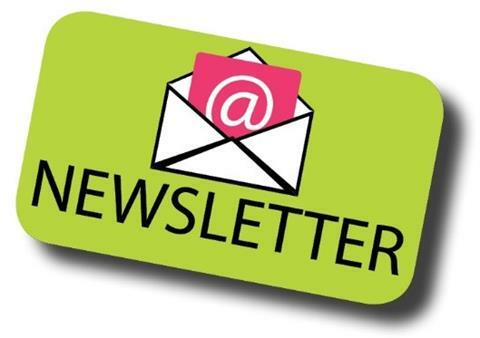 Do you know someone that is not receiving our electronic newsletter because they do not have email or maybe doesn't have a computer?? Please let them know they can call the Park District office at 847-356-0008 and make arrangements to pick up a paper copy.